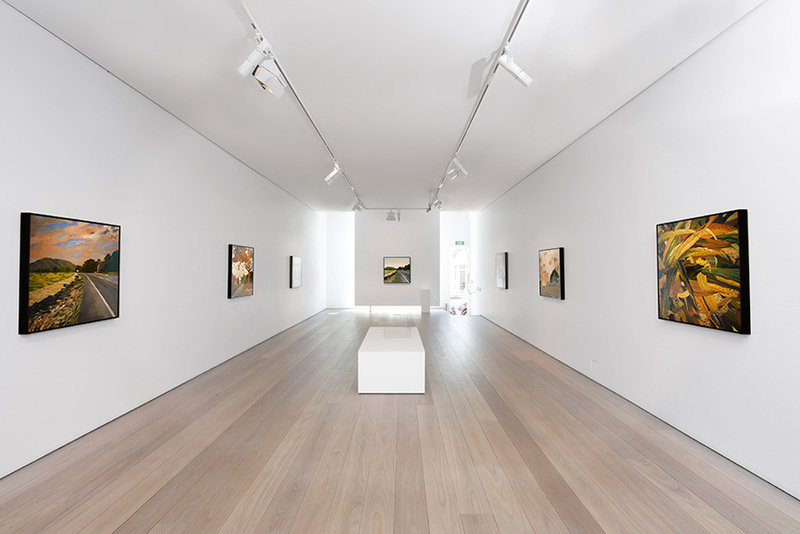 Regardless of their distance from the main art centers of Europe and America, Sydney art galleries must be visited. Not only do they provide an excellent insight into the growing force of Australian art trends they also display the importance and the influence of Aboriginal culture which helps form the identity of this vast continent. 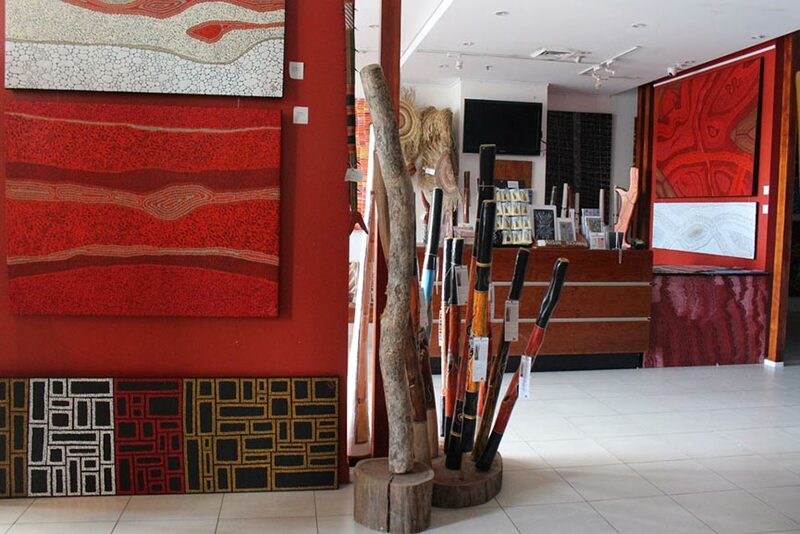 Culturally diverse and rich, the creativity of Australian artists never stops to amaze us. 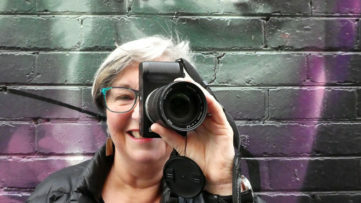 The recent success of one of its leading artists, Fiona Hall, at the Venice Biennale has turned the eye of the art market and art’s community to this part of the world. Even though the region is still recognized to represent the distant art scene, this does not stop its authors to reflect on both the local and international burning issues. Evident is a growing number of video artists, installation works, and artworks which explore the issues concerning the identity, political force, and the globalization of the world. 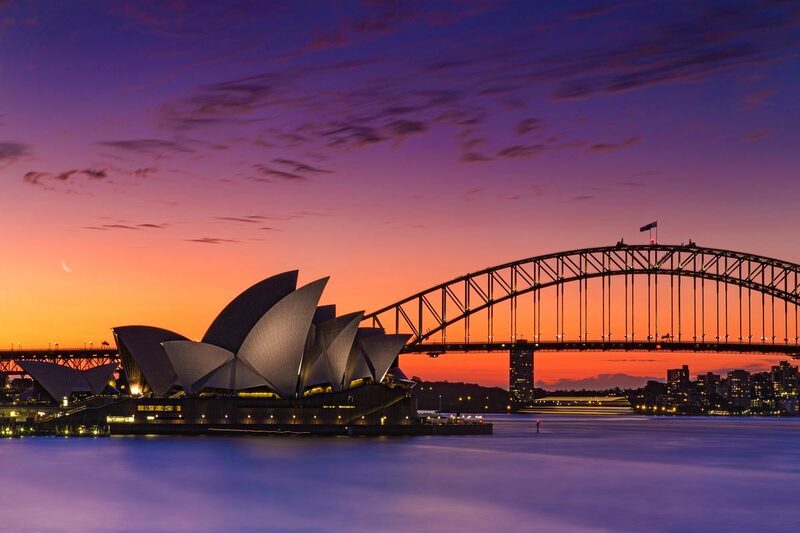 Sydney, as one of the most populated cities in Australia, is known as the country’s cultural capital. In the home to some of the most important and beautiful art museums and art events, the number of Sydney art galleries is growing every day. The need to experiment and to keep up with the latest trends of contemporary art production has influenced a growing number of off-site and artist-run creative spaces as well. Due to its geographical position, Sydney art galleries are unexplored chests of bursting creativity. 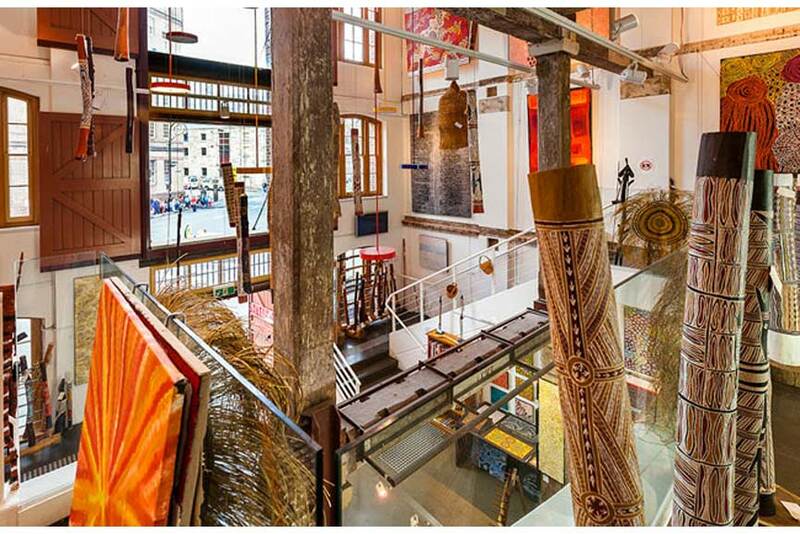 Promoting Aboriginal and Australian artists, Sydney art galleries are both windows and bridges which aim to enhance the international art dialogue. 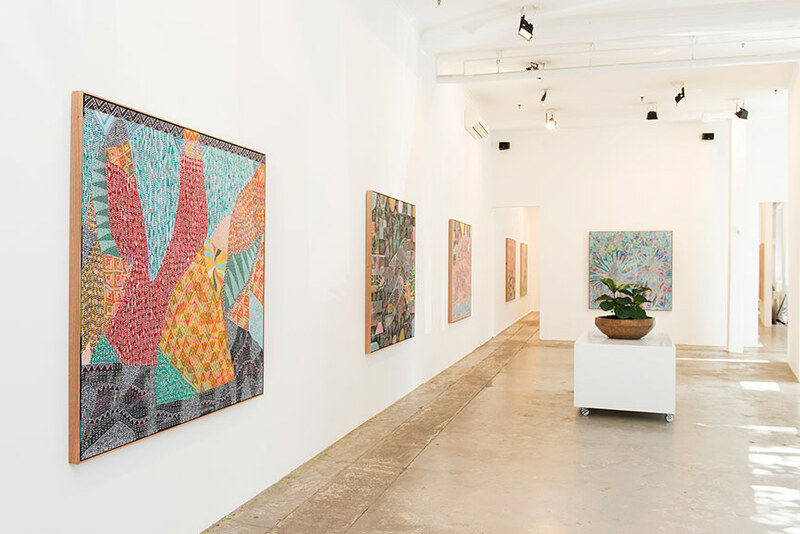 Ten Sydney art galleries we selected among the many are just a small glimpse of what the city has to offer! So, scroll down and enjoy the journey through the diverse Australian culture. 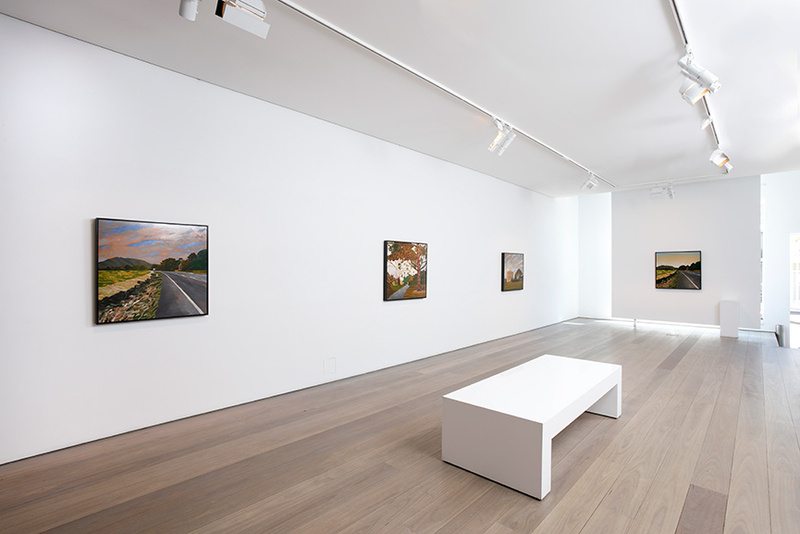 Olsen Irwin, originally known as Olsen Irwin and Tim Olsen Gallery, was established in 1993. 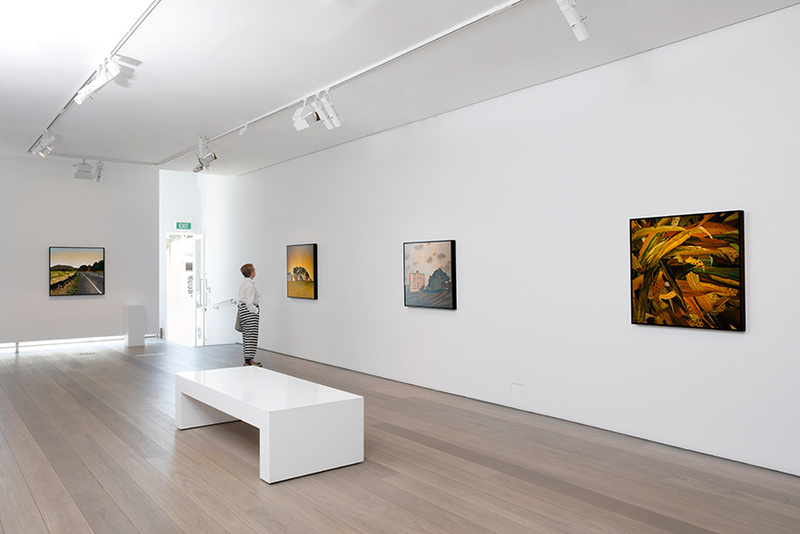 Fostering the dialogue between contemporary Australian artists and the leading European, American and Asian authors, the gallery prides itself and its relationship with the Australian contemporary art scene. Among the variously represented artists is the celebrated author John Olsen, presently regarded as Australia’s most esteemed living artist. With its continually changing exhibition program both emerging and established artists are promoted. With its presence during art fairs and as an online gallery, Olsen Irwin helps the celebration of the contemporary Australian art production. 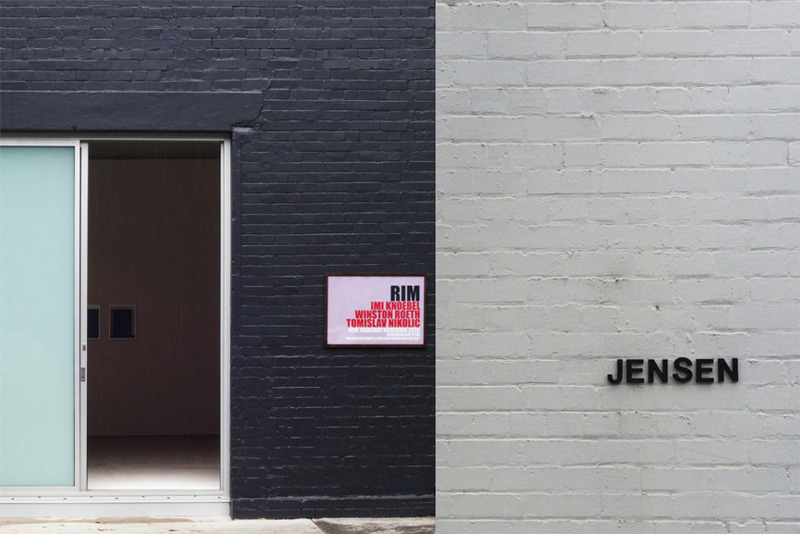 Jensen Gallery is both a space in Sydney and in Auckland, the capital of its neighboring country New Zeland. 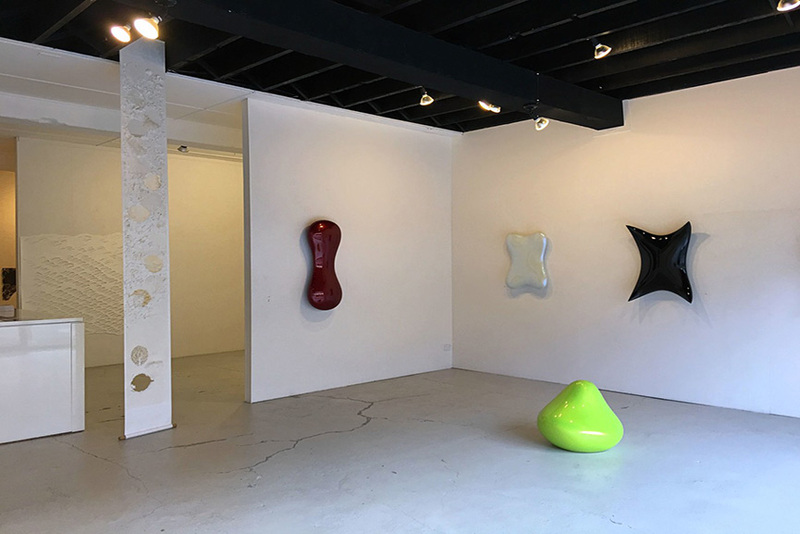 Promoting both the emerging and established artists, the gallery showcases the versatility and the eclectic face of contemporary art production. 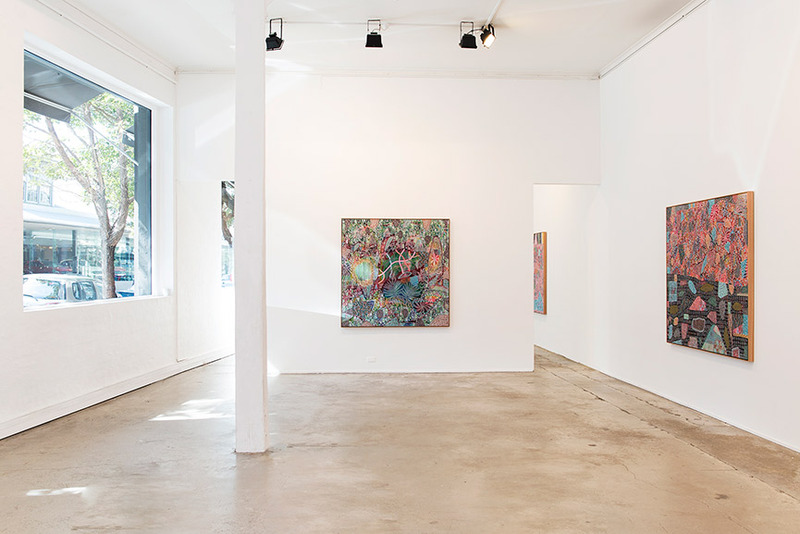 The talents of Australian art are presented in two spaces owned by the gallery – its exhibition gallery and the private room at 23a Roylston Street Paddington NSW 2021, Sydney. 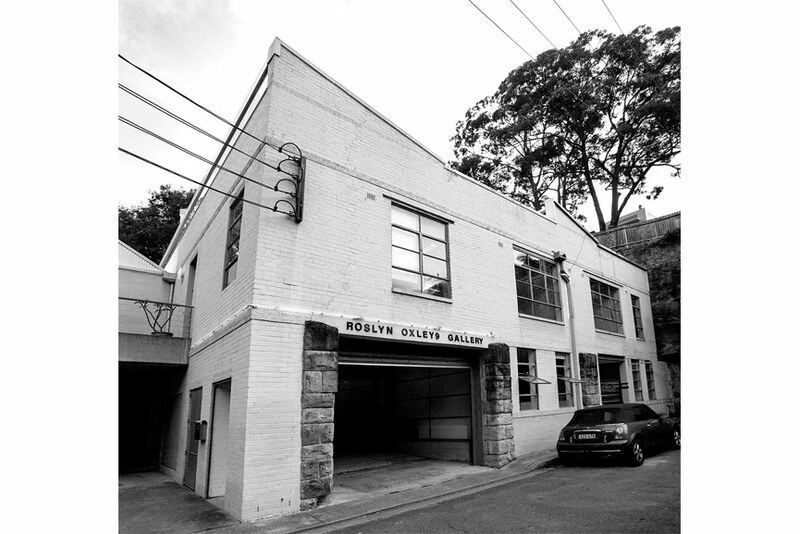 Established in Sydney in 1982, Roslyn Oxley9 Gallery has a rich history of promoting and supporting contemporary art. For over 25 years, the gallery has been exhibiting at international art fairs. Committed to continuing its presence the diverse programs of exhibitions focuses on artists from Asia-Pacific region – Australia, New Zealand, and Japan in particular. The featured artists have taken part in some of the most prestigious international art events such as Venice Biennale or dOCUMENTA. 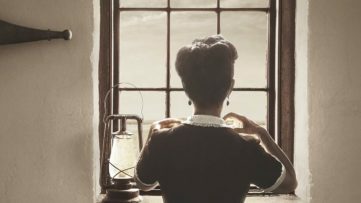 Some of the most influential Australian artists working today, including Tracey Moffatt, David Noonan, Fiona Hall, Patricia Piccinini, Bill Henson and Dale Frank are presented and supported by the gallery. 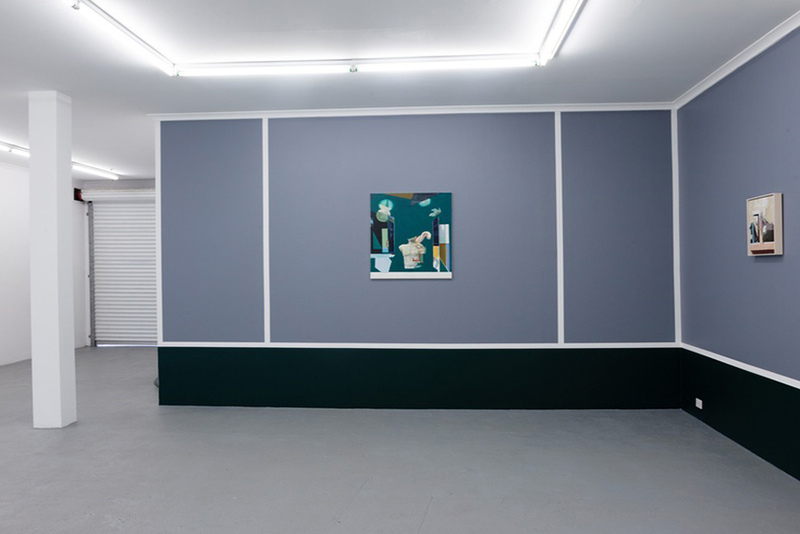 Promoting a range of media, from painting and sculpture to photography, performance, installation, video, and other electronic media arts, the gallery is committed to showcasing the most serious and innovative forms of contemporary art. 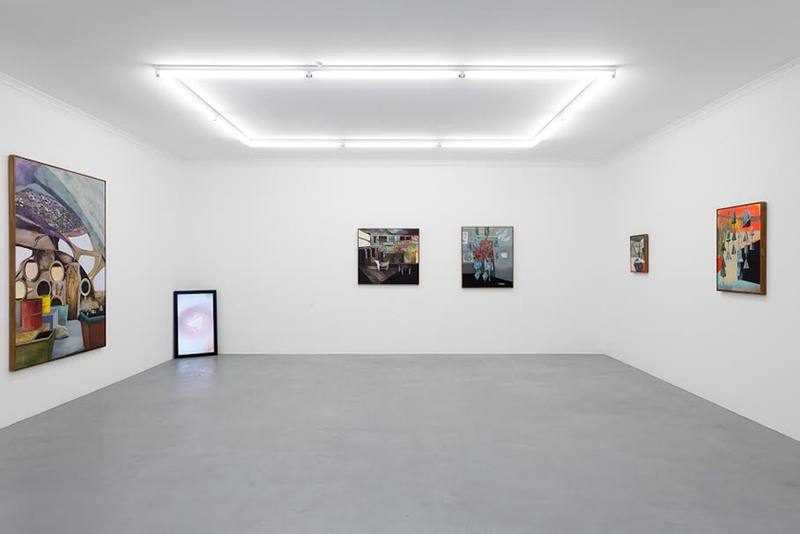 Established in 1989 by Conny Dietzschold (formerly Die Weisse Galerie), Conny Dietzschold Gallery features painting, sculpture, installation, photography, video, and new media. With the focus on new tendencies in conceptual, concrete, and constructive art, contemporary art production of emerging, mid-career, and established artists is promoted. With its two locations, in Sydney and in Cologne, the gallery opened its new online part shop Multiple Box Sydney. Since 2012, Conny Dietzschold Gallery collaborates with a gallery in Hong Kong and presents various curated exhibitions in Asia. 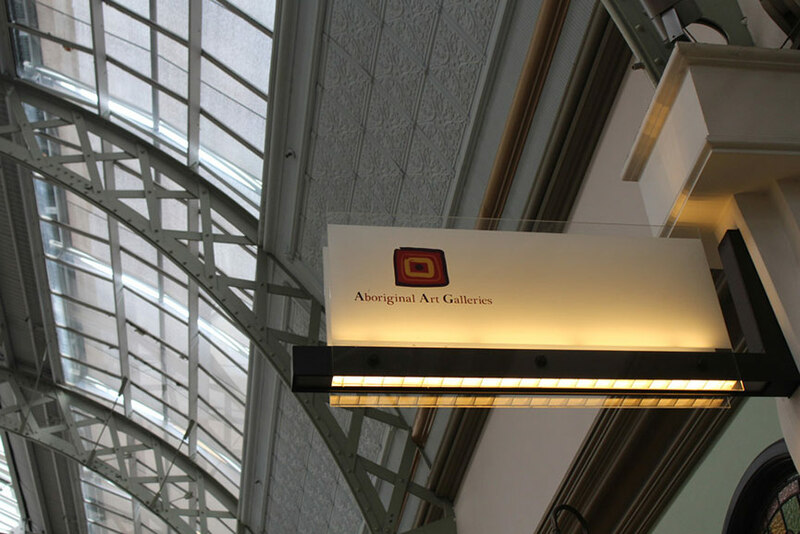 Aboriginal Art Galleries (including the Opera Quays, QVB Gallery, and The Rocks Gallery) is the largest collaborative of family-run galleries. Located in some of the most beautiful locations around the city, Queen Victoria Building and Opera Quays Gallery, the collections include artworks from Aboriginal Community Art Centers and private art dealers. Promoting the Indigenous Art industry for over twenty years, the galleries showcase a variety of paintings, crafts, and artifacts from both emerging artists and authors who are nationally and internationally renowned. 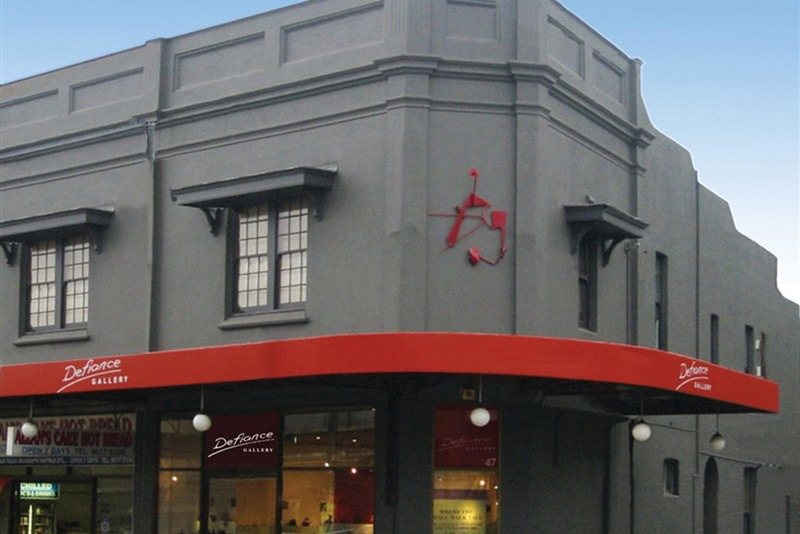 Founded in 1995 and run by Campbell Robertson-Swann and Lauren Harvey, Defiance Gallery maintains a reputation as a leading gallery featuring the highest quality Australian and International sculpture and painting. The gallery’s support for sculpture and display of the innovative stable of both Australian and international artists forms the varied exhibition calendar. Organizing such events, Defiance Gallery also facilitates and curates a wide variety of satellite exhibitions in collaboration with institutions such as the Nock Art Foundation, Hong Kong, and the Australian Wildlife Conservancy. 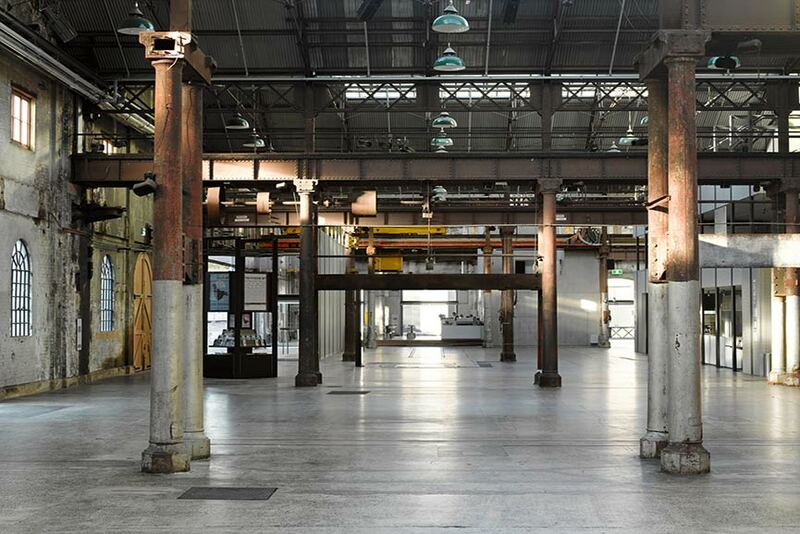 Artist-led, Carriageworks is considered to be the largest and most significant contemporary multi-arts center of its kind. Its ambitious and risk taking program provides significant support to leading Australian and international artists. Committed to reflecting social and cultural diversity, Carriageworks is joined by a number of Resident Organizations, such as Erth, Force Majeure, Performance Space, Sydney Chamber Opera, Moogahlin, Felix Media and Marrugeku, all working within the contemporary arts sector. 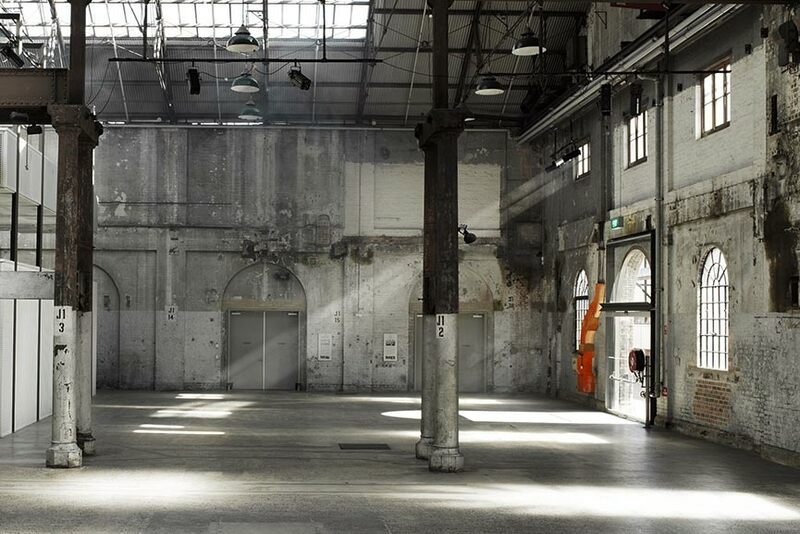 Featured image in slider: Carriageworks. 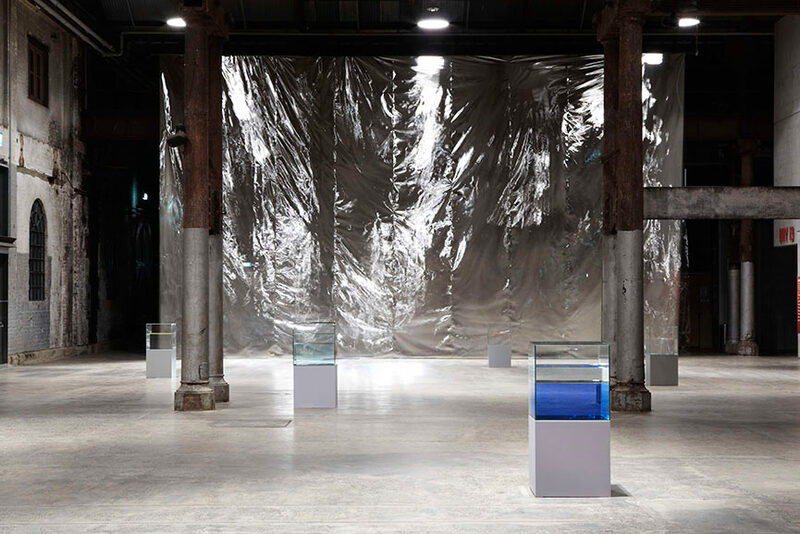 Image courtesy of Carriageworks( first and second image);Ann Veronica Janssens installation view at Carriageworks. 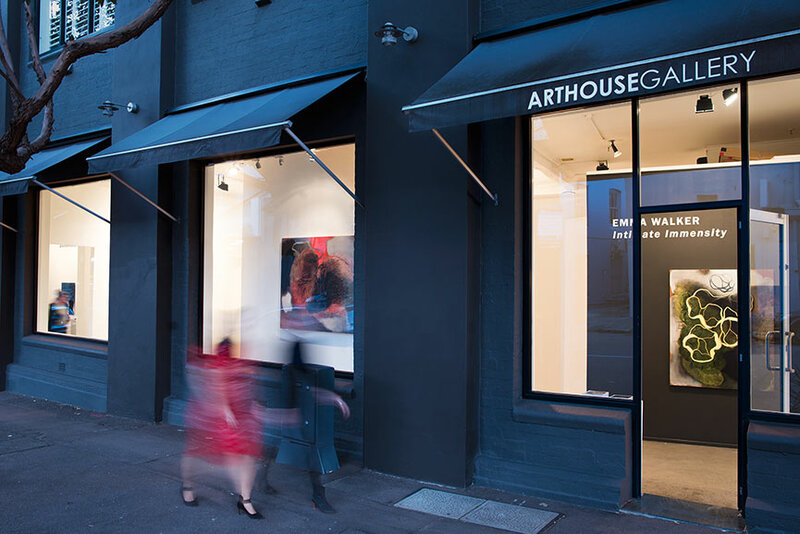 Since opening in 1994, Arthouse Gallery is dedicated to representing and exhibiting the works of emerging and established contemporary Australian artists. 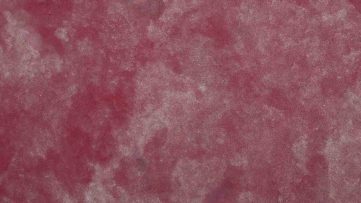 Over twenty artists that include some of the most exciting and innovative practitioners in the national contemporary art scene, including a number of indigenous artists from regional communities within Australia are promoted by the gallery. Their featured award-winning works are composed of various mediums and have taken part in some of the most prestigious art events, including Melbourne Art Fair, The Australian Works on Paper Fair, Art Sydney and held satellite exhibitions in Melbourne, Perth, Western Australia, Indonesia and Singapore. With a strong base of collectors both within Australia and overseas, with a considerable base within Asia, Arthouse Gallery is a strong and important promoter and contributor to the growth of contemporary art production. Parallel to the exciting exhibitions, lectures, concerts, readings, workshops, debates, special projects and performances conducted by invited curators, authors, musicians and artists are hosted as well. 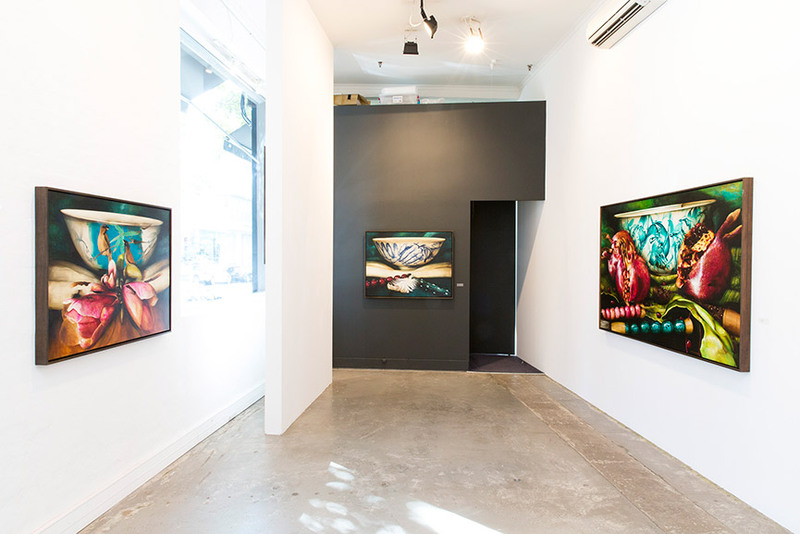 Representing 17 Sydney and Melbourne-based artists, Galerie pompom is a contemporary commercial gallery which opened in March, 2012. It is the creation of Ron and George Adams who for 10 years have successfully run the prominent artist run initiative, MOP Projects. Aiming to develop some of the most celebrated authors, the gallery encourages their creative projects in a dedicated commercial venture. 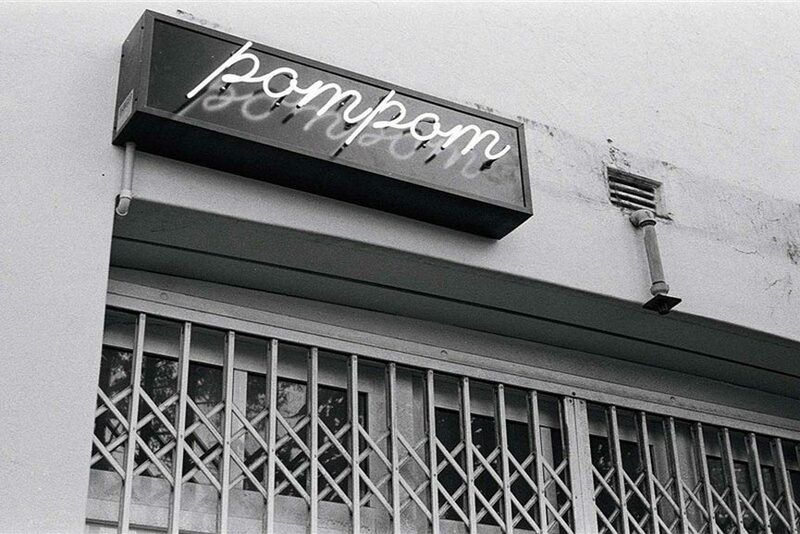 Featured image in slider: Gallery Pompom. 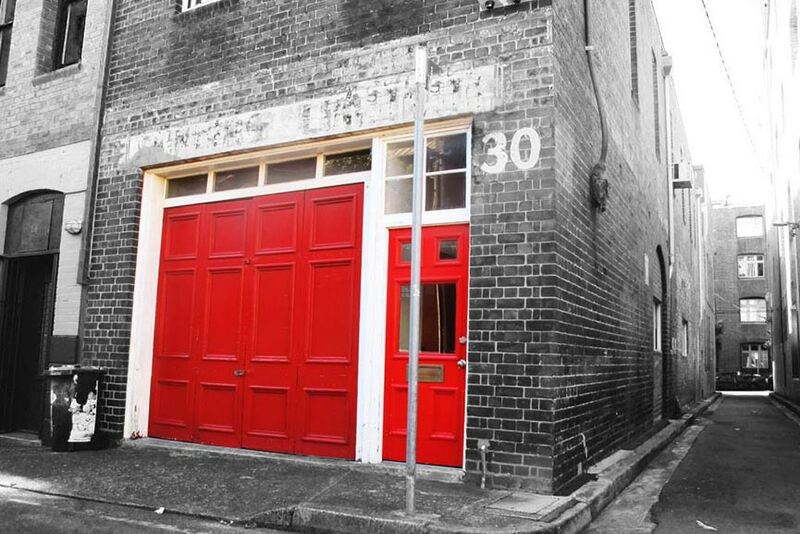 Image via sydney.com; Chippendale Creative Precinct, Galerie pompom. Image via pinterest.com; Chippendale Creative Precinct, Galerie pompom. Image via pinterest.com. Run by artists for artists, Kaleidoscope Gallery showcases works from a cross section of mediums and cross-disciplinary platforms. 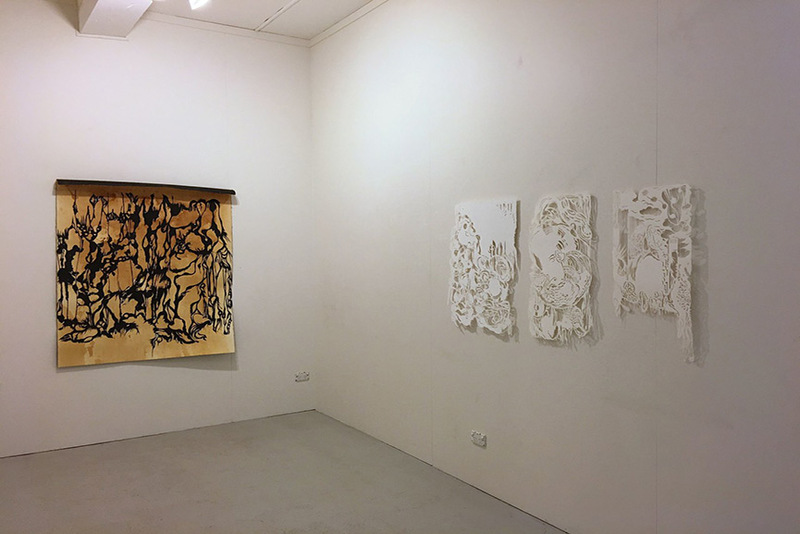 Promoting and encouraging experimentation and collaboration, the gallery is committed to the exposure and exhibition of emerging and mid-career artists from Sydney and beyond. 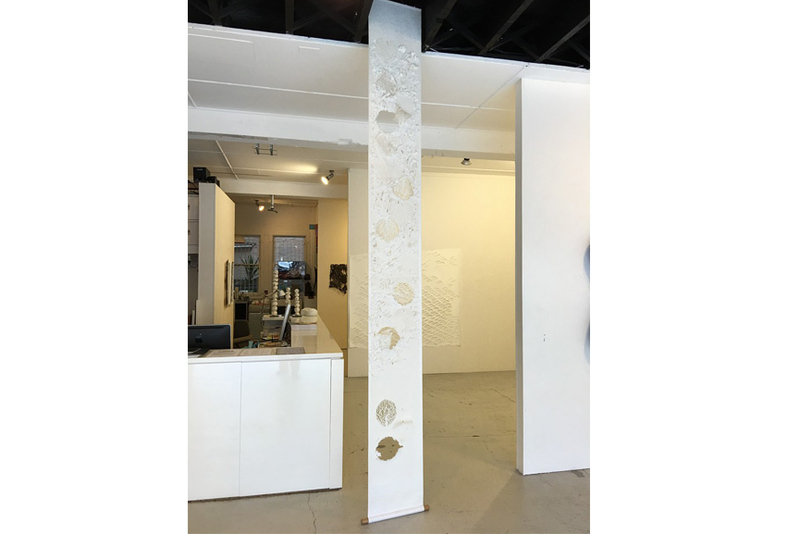 Exploring art’s industry through a diverse and ever-changing exhibitions, Kaleidoscope Gallery is a changing space celebrating and promoting versatility.